Inspired by the desire to change people’s lives, Carlos left an established career in Information Technology to pursue his ever-growing love for fitness, health and wellness. An avid fitness enthusiast, himself, Carlos has participated in many types of fitness competitions including road races, triathlons, local CrossFit® competitions and long distance biking events. 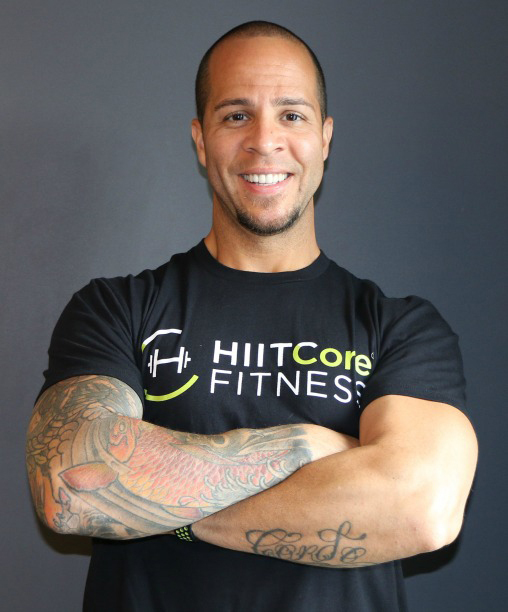 Carlos found his passion in high intensity interval training (HIIT) and core strength training while training and coaching others. 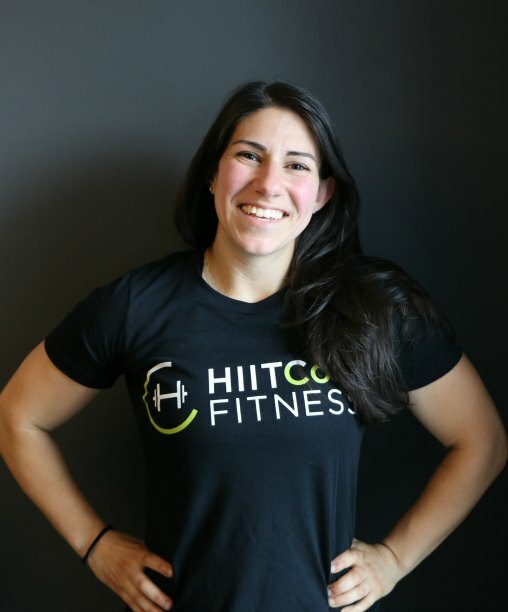 Alyssa graduated from the University of New Hampshire with her Bachelor of Science in Exercise Science with a focus in Kinesiology; minoring in Nutrition. While attending UNH she conducted research of elderly individuals looking at the effects of exercise on building muscle under high loads, low loads, and low loads with a blood flow restriction. She also worked in the cardiac rehab facility. During her senior year of college, she interned for 400+ hours at Tufts Medical Center in the Cardiac Wing. 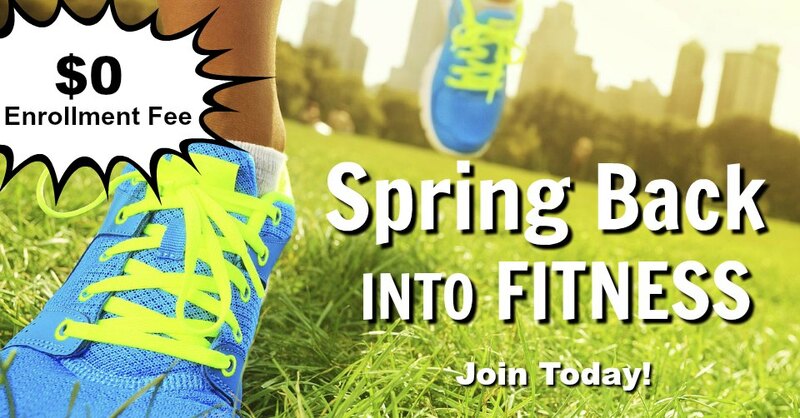 Enjoying a lifelong career with a global athletic footwear and apparel company, Ellen is a devoted fitness enthusiast. 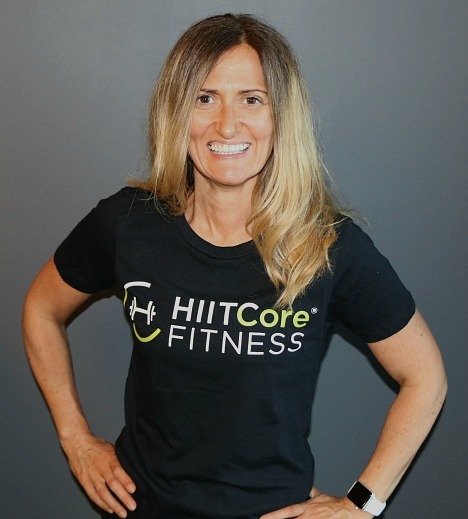 As our Director of Sales and Events, Ellen focuses on community outreach that will build positive relationships and friendships within HIITCore Fitness.